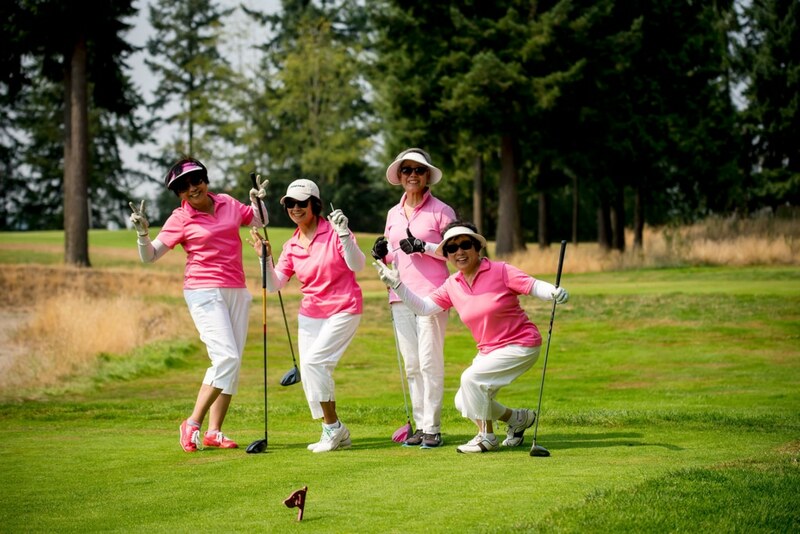 Welcome to the East Portland Chamber of Commerce annual charity golf scramble! 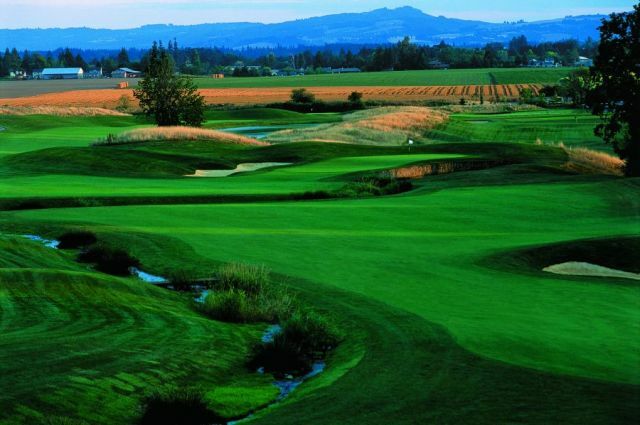 We are excited to be having our tournament this year at the beautiful Pumpkin Ridge golf club. It is an amazing course and we will be throwing an amazing tournament. Player Description: $150 for a single player or $500 for a foursome. Includes 18 hole golf scramble, range balls, breakfast snack box, swag bag, lunch, discount at pro shop and a free hole in one contest for a chance to win a Porsche. $50 Super Ticket option includes entry into putting contest, canon launcher, multi pin hole advantage, two raffle tickets and two mulligan tickets. Other opportunities include a silent auction. We look forward to packing the tournament this year like we do every year. We need your support! So sign up today and see us on May 11, 2019.